If this is your first time using the feature or you've recently switched to a new browser please test all functions before building your list. Woot! Lots of new Staples Coupons available this week! Please check the expiration dates of these offers, many of them have long expiration dates, so head over to your local Staples to these great deals! 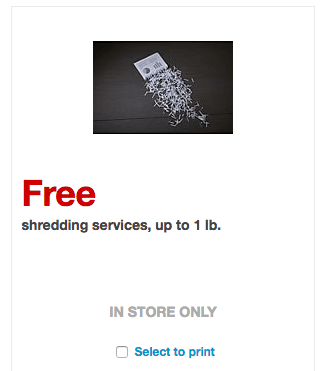 Free shredding services, up to 1 lb. 10% off UPS domestic shipping services. 30% off your order of select custom personalized photo gifts and wall art. 20% off your order of select custom cards and invitations. 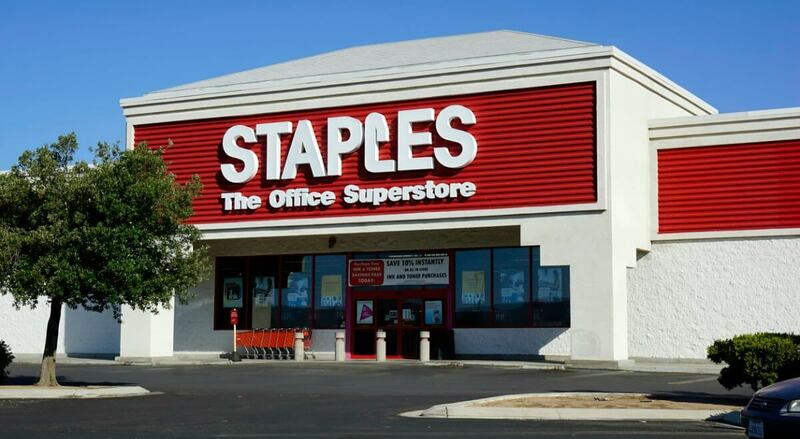 Be sure to check out the rest of the Staples Deals for the week before you shop. The links in the post above may be affiliate links. Read the full disclosure. With your subscription, you’ll receive our Toilet Paper Stock Up Price List. mash01 on 2 FREE Crest Toothpaste, Rinse or Oral-B Toothbrushes at Walgreens!